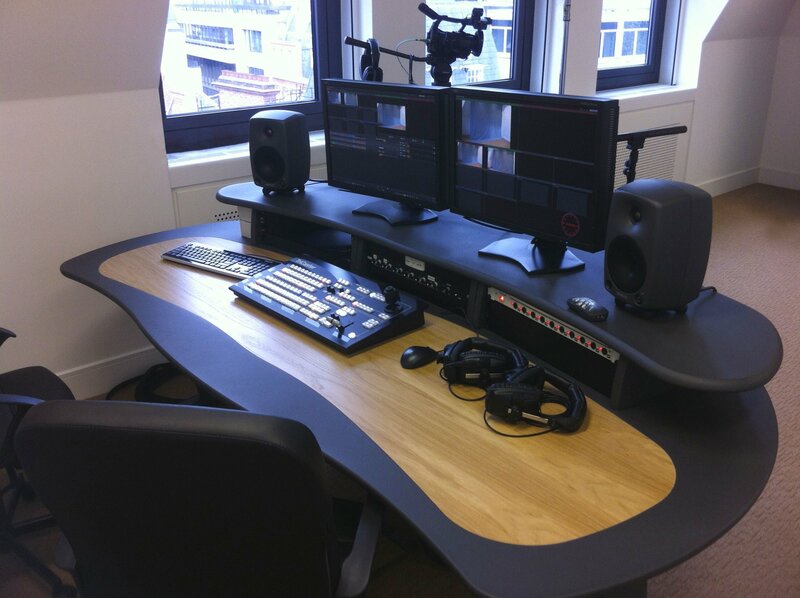 China Unicom engaged Crossover to deliver a brand new video production studio in London, for which Crossover designed and installed all production hardware systems (including HD video cameras and lighting), plus supplying furniture and completion of the built environment fit-out. 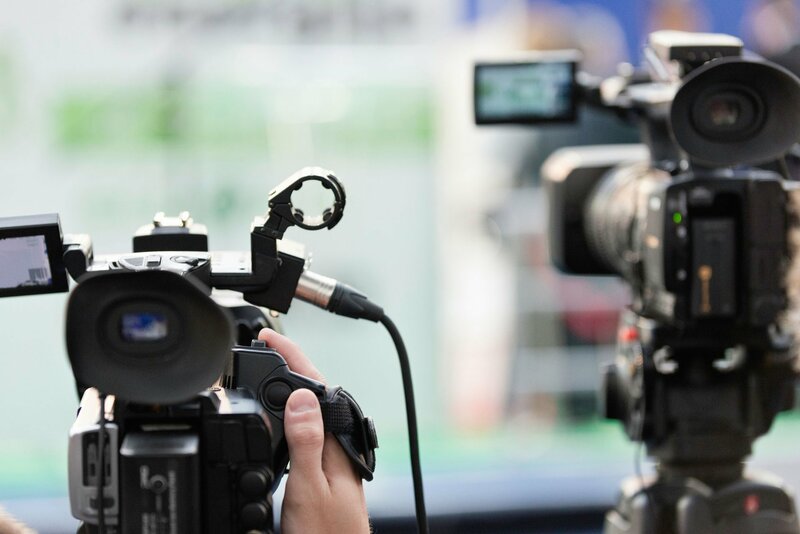 The system is designed to offer contemporary, very high quality, broadcast standard video production facilities, offering the user powerful video production tools and flexibility in workflow. The ‘front-end’ of the system is based on very high quality, professional standard video and audio capture hardware from leading video and audio production system manufacturers, combining uncompromised performance with rugged reliability. This includes Full HD video cameras, and wireless microphone systems. 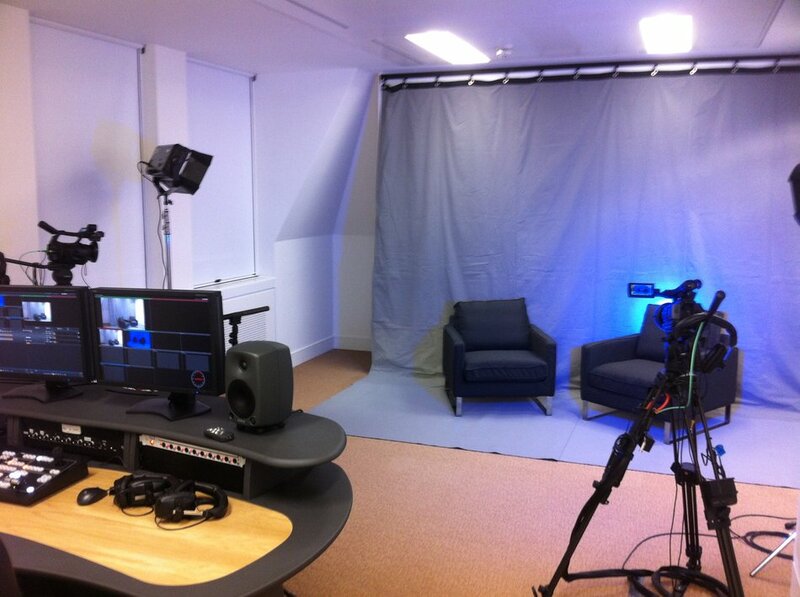 As part of an 'all-inclusive' tender Crossover supplied and installed the studio lighting systems and studio furniture. This approach saved China Unicom from dealing with multiple contractors, with one trusted and responsive point of contact. Crossover also provided soundproofing and acoustic treatment to dramatically reduce unwanted reflections (reverberations) within the recording room and help give the space a far more neutral sound. 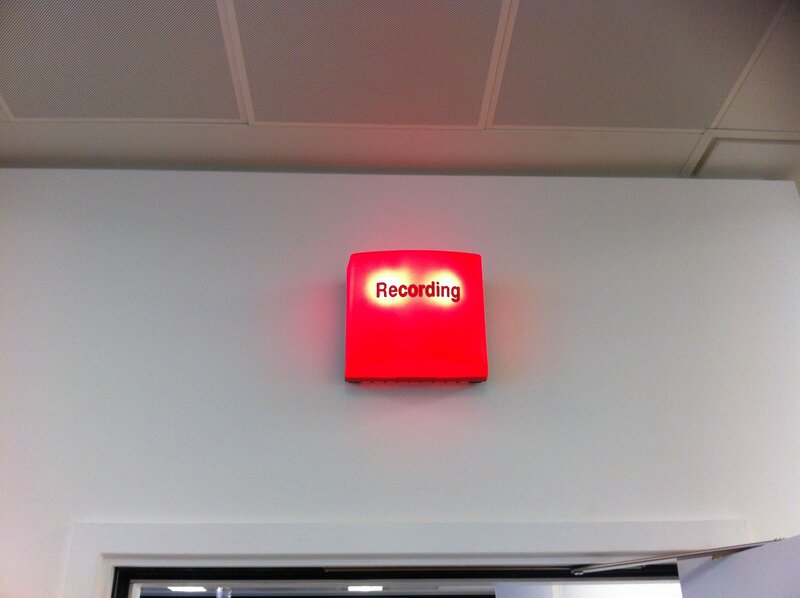 The acoustic alterations were carried out in conjunction with several key changes in the built environment, adding internal partition walls, floorboxes, air conditioning units, blackout blinds and, of course, a 'recording' light installed outside the studio door to let people know recording is in progress.